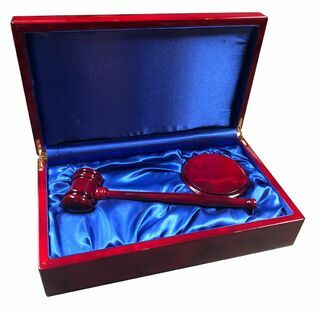 These beautifully crafted gavel plaques are an ideal gift for a newly elected officer or soon-to-be graduating officer of your fraternity or sorority. Considering all the hard work and time officers put in, a token of your appreciation is well-deserved. 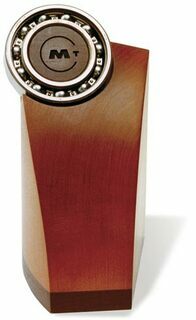 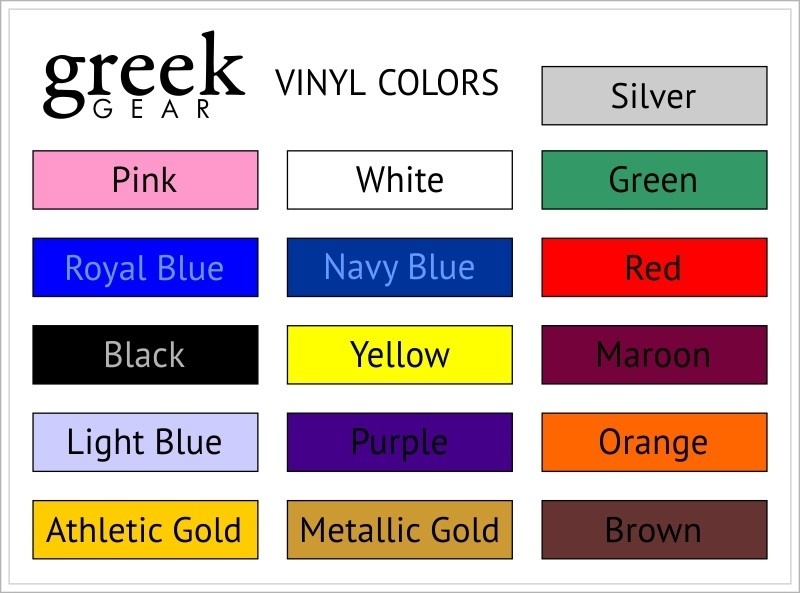 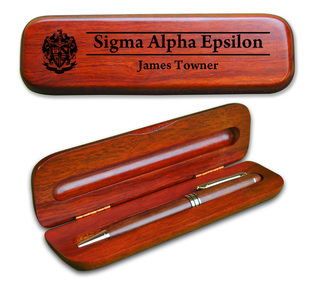 The plaque features a handsome wooden gavel and a plaque that includes your organization's crest as well as three lines for customized engravings. 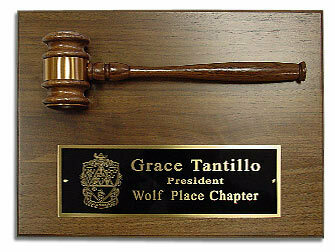 Measuring 9" x 12", this Greek gavel plaque is sure to be a much-appreciated and lifelong keepsake.